Thu., Oct. 6, 2016, 7:16 a.m.
A GRIP ON SPORTS • Do you want to know about the Mariners, Seahawks, Huskies and the Cougars? It’s pretty easy to satisfy that itch. There are always stories and the like to pass along. But if your fancy tends toward other areas, then the pickings can be a bit slimmer. Read on. • It wouldn’t be a stretch to say the Eastern Washington Eagles are the best football team this side of Bellevue. After all, they own a season-opening win over Washington State in Pullman and have only lost to FCS power North Dakota State. On the road. In overtime. And, as the Eagles continue in their quest to win the Big Sky Conference, and the national title, there are a lot of people – including this guy – who would like to keep up with them. And their opponents. The first part is easy. Jim Allen does a great job of keeping us informed of what’s happening in Cheney. But the rest of it? That’s where it gets dicey. The Big Sky isn’t the big story in a lot of places. Or, even if it is, there are some spots in the conference in which the coverage is sparse due to sparse resources. It’s as simple as that. If you want to read about Montana and Montana State, of course, it’s easy. The Big Sky state is all-in with the conference’s football. Finding coverage of the Grizzlies and Bobcats is as easy as, well, finding a grizzly or a bobcat somewhere in the state. Not that I would want to get too close to either, but you get my drift. There are other places that have a lot of coverage as well. There is ... well, lot is a subjective term. There is decent coverage available of North Dakota. After that, it is hit and miss. How do I know? I try to find pieces for you every day. You don’t have to be as big an Eagle fan as Michael Roos to want to know what’s going on in their conference, but you better be a better detective than Jimmy McNulty if you want to satisfy that curiosity concerning Sacramento State, Portland State, UC Davis and others every week. That doesn’t mean we’ll stop trying. And we’ll lower our standards, which include mining reputable media outlets for information instead of linking fan-developed sources. There will just be some days (as is the case with the WCC) when there is very little to pass along. • WSU: No trouble finding Washington State and Pac-12 stories to pass along, which makes this a typical Thursday. Jacob Thorpe begins the day with his Pac-12 picks, then quickly moves on to a story on WSU’s special team play. He also has video of post-practice interviews with Mike Leach and assistant coach Roy Manning. Jacob also has a transcript of yesterday's live chat. ... Stanford isn’t going to let last week’s loss change how it does things. Except maybe up front where UW picked up eight sacks without blitzing. Elsewhere in the Pac-12, the NCAA has proposed some big changes in football recruiting – adding a couple of early signing periods – that look as if they will be approved soon. ... Everyone is chasing UW right now. ... Washington hasn’t won against Oregon in its last dozen tries, which means this weekend’s game in Autzen is even more important for the highly ranked Huskies. The Ducks, however, are the ones searching for answers. ... Utah is coming off a loss but now gets a beat-up Arizona team with a new, young quarterback. ... Is UCLA’s game at Arizona State really for the South lead? It could be if USC can figure out a way to run over Colorado. ... California and its potent passing attack goes up against an Oregon State team that is actually OK against the pass. • EWU: As we said, Jim has you covered today with Eastern news. Thursday features his weekly notebook. He will also have his live chat today at noon. ... Elsewhere in the Big Sky, North Dakota is in the middle of a process to cut sports. It's not fun. ... Southern Utah has found a go-to target in the passing game. ... Injuries are taking a toll on Idaho State's offense. 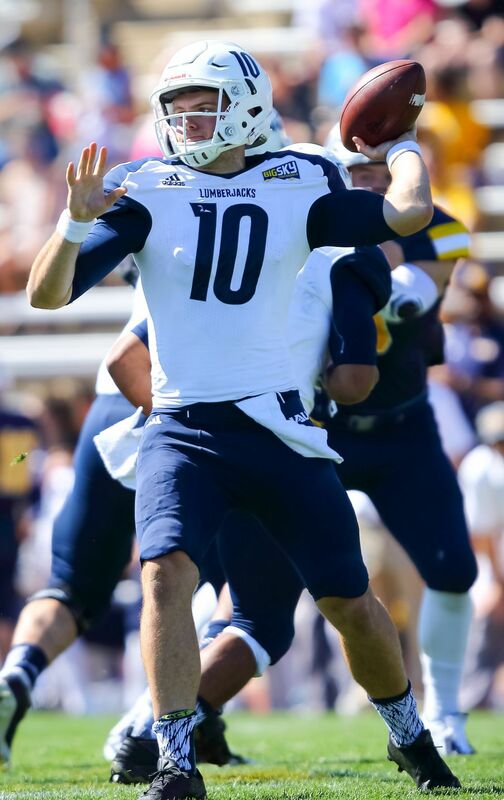 ... Northern Arizona and Montana State have quarterback concerns. ... Portland State is coming off a big win. • Whitworth: The Pirates are alone atop the Northwest League volleyball standings. • Preps: It’s an ordinary Thursday morning (as I write this), which means it’s time for the Prep Page and all that entails. Of course, there is a feature from Greg Lee this week though it is anything but ordinary. Add an “extra” to the front of that word and you have it. ... There was a girls’ GSL soccer showdown yesterday and Jim Allen has the coverage of Central Valley’s win at Gonzaga Prep. ... Greg and Sam Adams have their Pick 6. ... The Linda Sheridan Volleyball Classic is this weekend. There are also key football games. Greg has the coverage. ... Finally, the Associated Press Washington football poll is out. • Mariners: Is there enough of a core in place that the M’s can avoid the curse of David Bell this offseason? • Seahawks: Believe it or not, the NFL regular season is already a quarter of the way through. And how have the Seahawks done? ... C.J. Spiller seems to have caught on quickly. 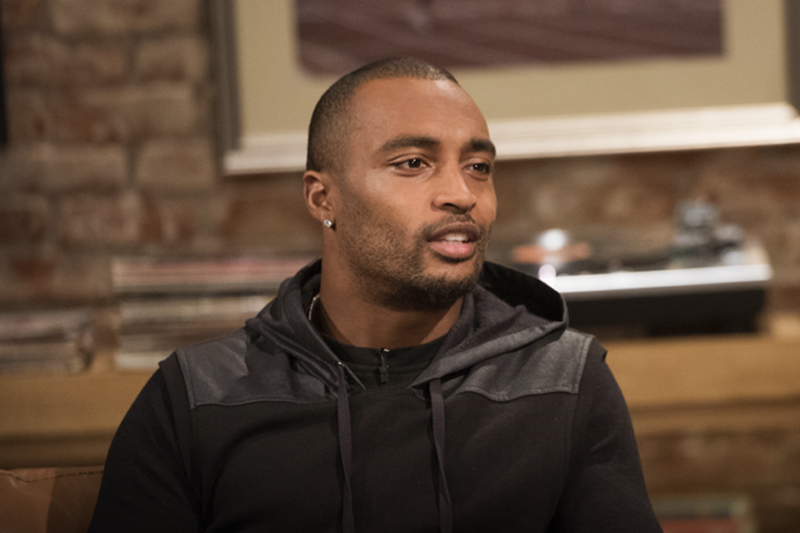 ... Doug Baldwin is busy during his bye week. ... Jon Ryan is special. • Sounders: Seattle has some key absences to deal with this week. ... So who is the best team in the MLS (sorry, but I forgot to add the link yesterday)?